The North Mayo Drive is a looped drive of approx. 173km along the wild and unspoiled coasts of North Mayo. 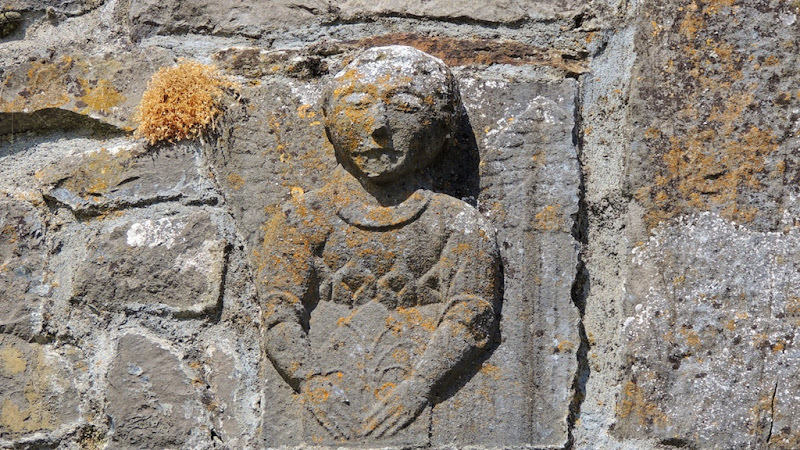 On your way you will get in touch with the extraordinary archaeology and history of our County. 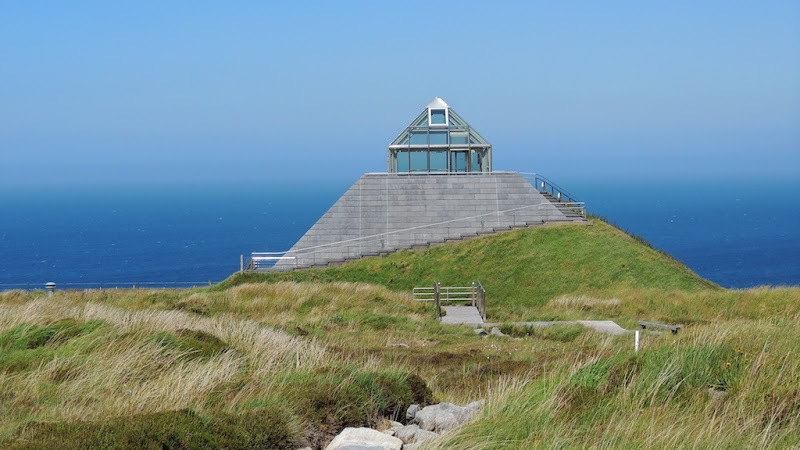 This driving tour is also part of a section of the Wild Atlantic Way in Mayo. 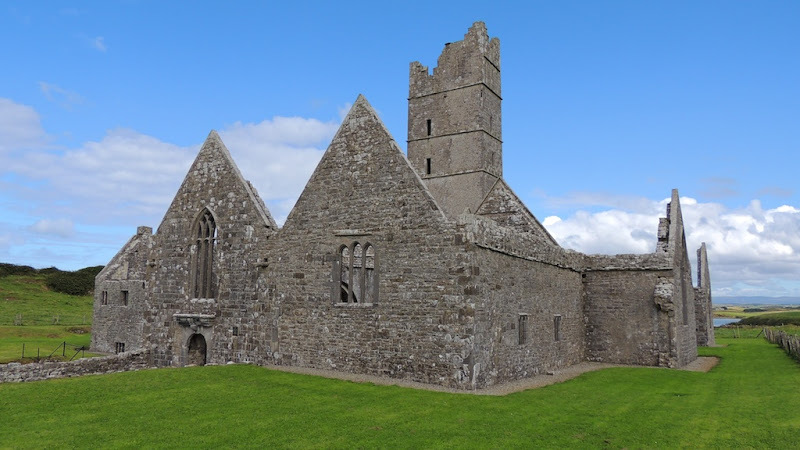 Leave Ballina driving north towards Killala on the R314 and after few kilometres stop and visit the impressive ecclesiastical ruins of the two 15th century friaries: Rosserk Abbey and Moyne Abbey. Both of the Abbeys are placed in evocative and delightful retreats. 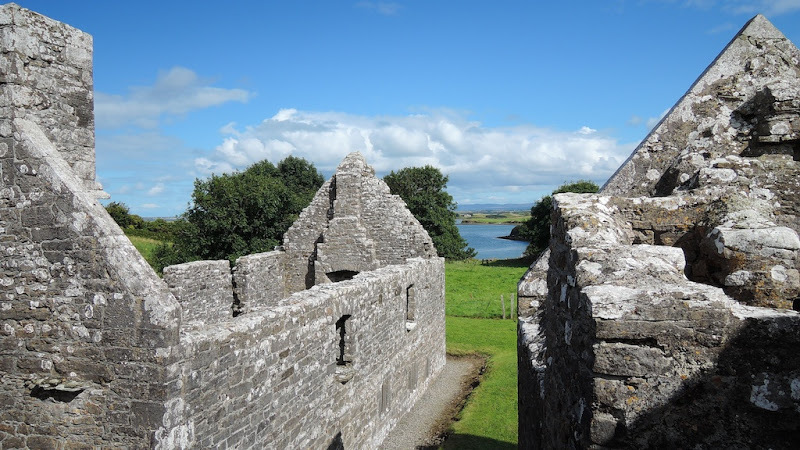 Rosserk Abbey lies on the bank of the Moy while Moyne Abbey lies on the west side of Killala Bay. Then you will reach Killala, a picturesque seaside village famous in Irish history for the part it played in the 1798 rebellion. In August of 1798 General Humbert arrived into Kilcummin Strand, near Lacken, from France and combined with the Irish forces against the English forces in the area. Continue on the road to Ballycastle and visit the beautiful village where myth, legend, history and folklore all thrive in this ancient place. Take a little detour to Downpatrick Head. Downpatrick Head, one of the two Mayo’s Signature Points on the Wild Atlantic Way, is in an area of great scenic beauty and commands breathtaking views on Drun Briste, the Atlantic, the Staggs of Broadhaven to the west and high stunning cliffs to the east. It hosts also the 2014 Spirit of Place, a new installation to commemorate the natural power and richly-layered historical tales of the site. Continuing along the scenic coastal road you will come to the Ceide Fields, the world’s most extensive Stone Age site. The monument consists of a grid of stone-walled fields with the dwellings and megalithic tombs of the earliest farmers, the stone age people of 5,000 years ago. Under the bog the site has been preserved as it was, undisturbed for fifty centuries. 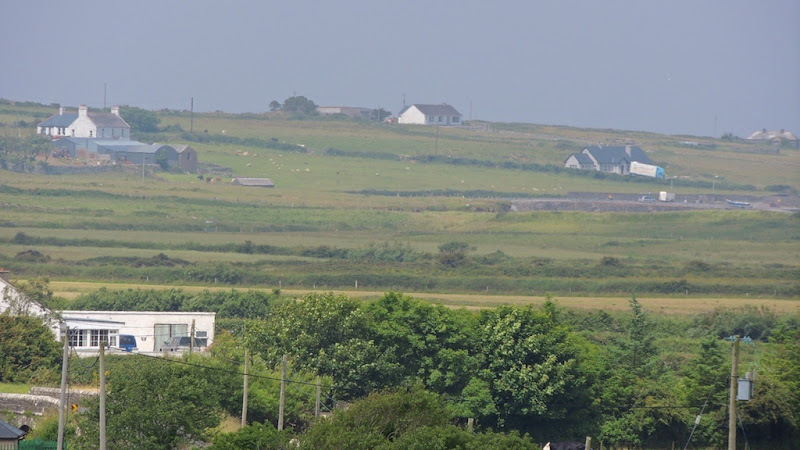 The Ceide Fields Visitors’Centre explains the geology, archaeology, botany and wildlife of the area. 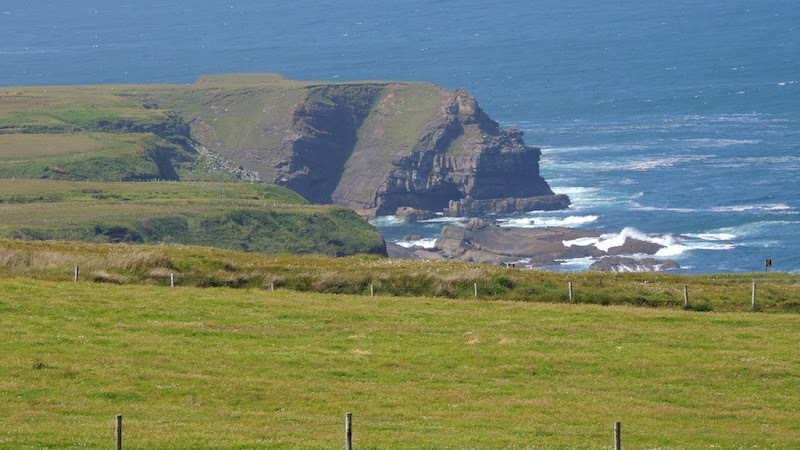 From Ceide Fields the coast provides stunning views of Dun Briste at Downpatrick Head. Follow the R314 and reach the village of Belderrig, now the road winds along a coastal area which is regarded as one of the most attractive tourist destinations in north Mayo. In immediate proximity to the village are the Belderrig Cliffs, which contain some of the most spectacular coastal geology in Ireland. At Glenamoy you can detour to Portacloy and Carrowtigue, 13 km away. This area boasts some of the most terrific coastal sceneries including Benwee Head and offers lovely walks. 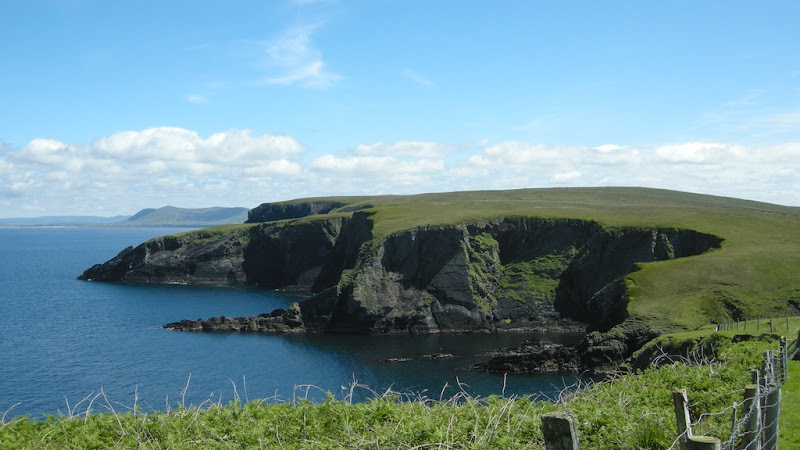 Return to Glenamoy, drive towards Belmullet and visit Erris, an area of great scenic beauty and tranquillity on the Mullet Peninsula, there you will enjoy long, golden beaches, secluded bays and stunning cliffs. 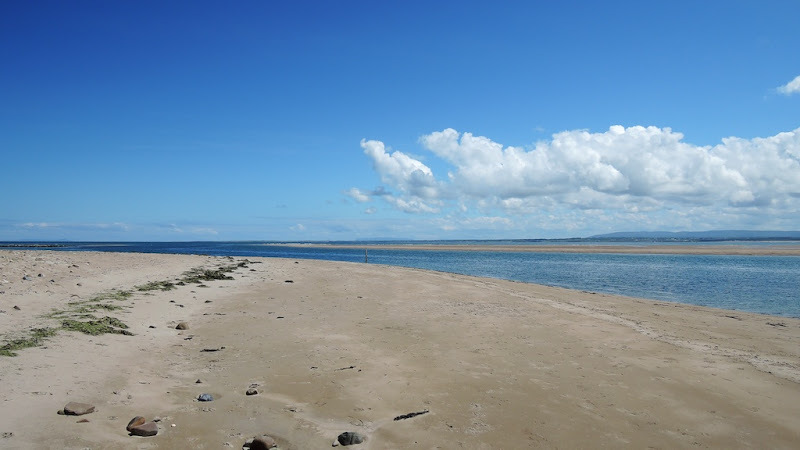 When you have explored the Mullet Peninsula take the R313 to Bangor, an attractive little village on the banks of the Owenmore River at the heart of Erris; streams, lakes and the endless stretches of bog make up just some of the magnificent landscapes. Drive towards Ballina and at Bellacorrick turn left for the picturesque town of Crossmolina. In the area there are several prehistoric chamber tombs in Doonanarroo Upper, Cloyrawer and Belladooan townlands. Fine examples of archaeological tombs can be seen at Tawnywaddyduff, Shanvodinnaun, Eskeragh, Carrowkilleen, Ballyduff and Carrowgarve. From here return to Ballina.